The Southern Illinois University Edwardsville Police Department is a community-oriented law enforcement agency comprising 38 sworn police officers and 9 civilian employees. SIUE police officers are certified law enforcement officers with full investigatory and arrest authority granted by Illinois law. 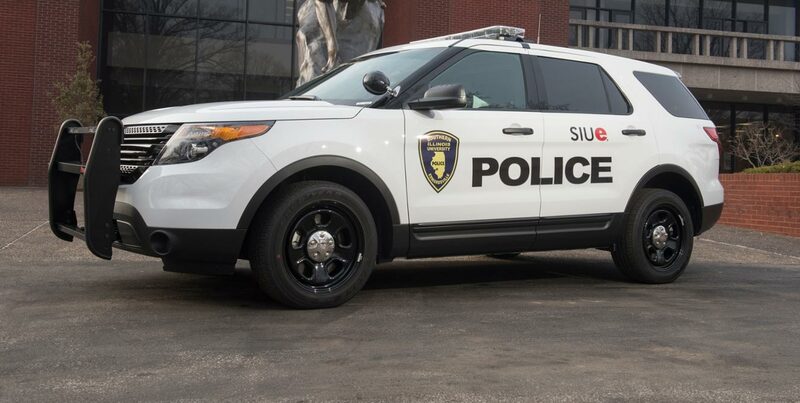 The SIUE Police Department is open and accessible to the University community 24 hours a day, and has its own Telecommunication Unit, which dispatches police officers to calls for service. Enforcing both the criminal and traffic statutes of the State of Illinois.